You know? The one about the TWO of you. 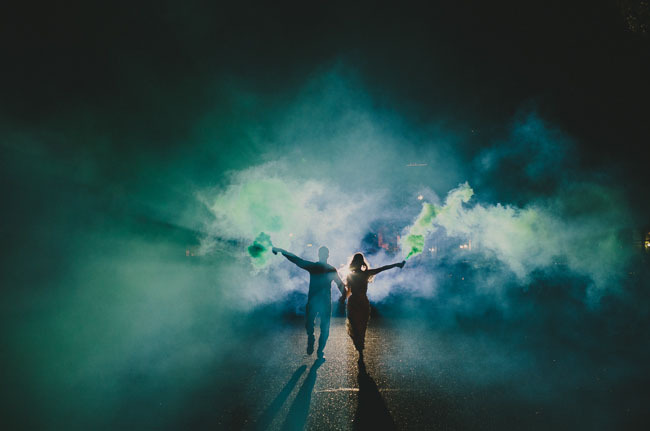 How the two of you got to this point, the commonalities, the differences, the family relationships, the laughs you’ve shared, the places you’ve been. 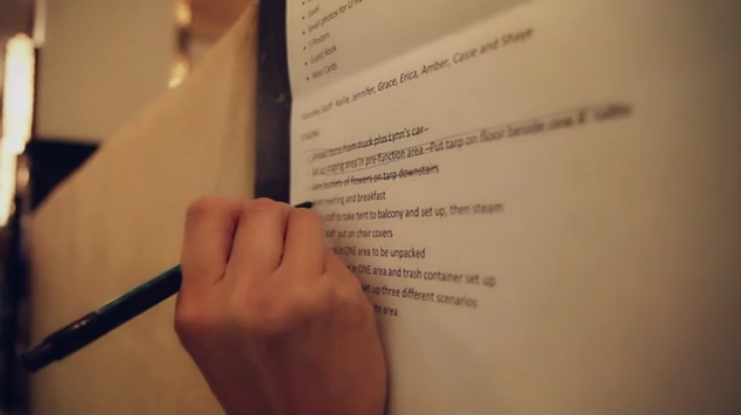 ALL of those details go into your wedding planning in one way or another. Guarantee your wedding is the one all your friends and family are still talking about years from now by breaking the mold and impressing your guests. Don't let the pressure get to you. Planning your wedding should be a time of enjoyment NOT a rush to the finish line. 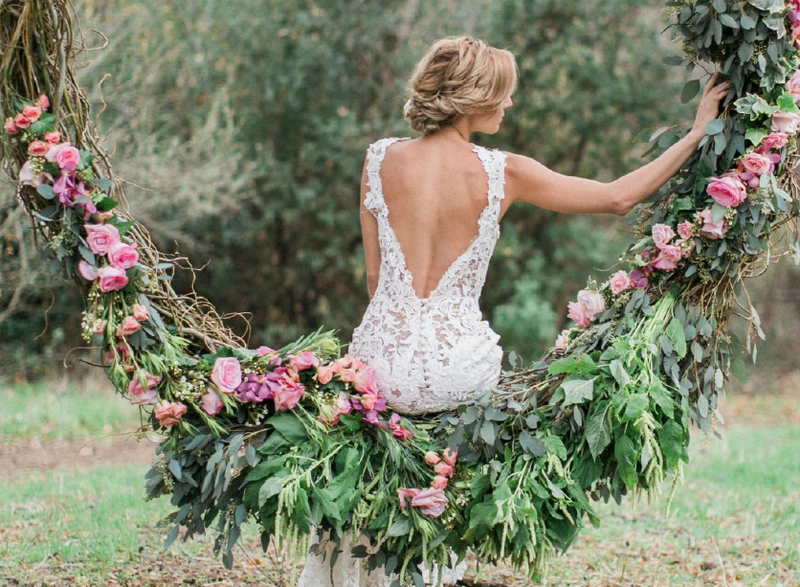 Including these glamorous trends in your wedding won't make your big day any less timeless! A comprehensive guide to details you need to be aware of when selecting the venue for your wedding. We’re ringing in the New Year preparing for the Tulsa Wedding Show 2015! Are you planning to attend? Here are a few tips for making the most of your time at the show! Is a destination wedding in your future? Here are a few tips to make your destination wedding planning a breeze! Our guest blogger, Rana A. Jaafar from Israel Diamond Supply, offers a few tips on how to care for your new sparkly engagement ring! How do we design and build dream weddings? Go behind the scenes with Lasting Impressions with this fun video! It’s Valentine’s weekend; anyone get something sparkly from your special Valentine? 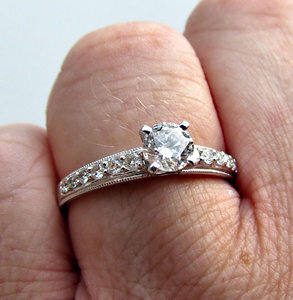 Here’s a quick note on announcing your engagement! Men, there’s a lot of pressure on you to plan a special and unique proposal. 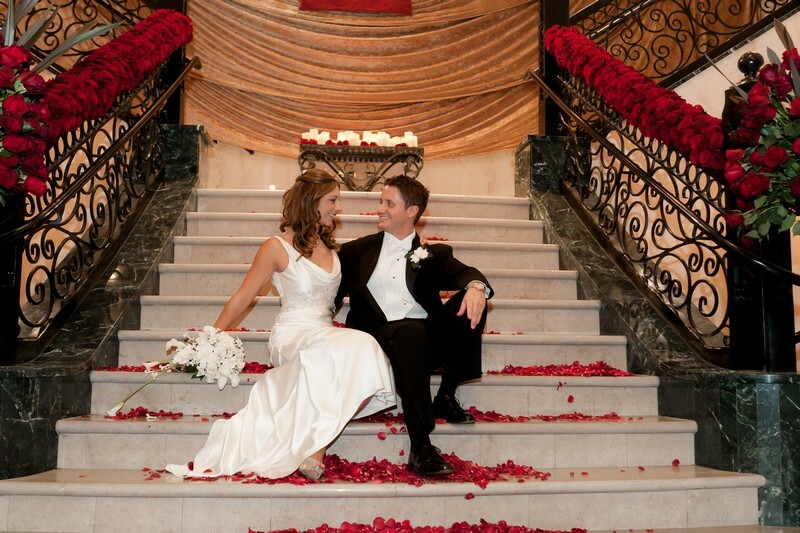 At Lasting Impressions, we live and breathe romance. We’d love to help you take that next step and make her dreams come true. We’re ringing in the New Year preparing for the Tulsa Wedding Show 2014! Are you planning to attend? Here are a few tips for making the most of your time at the show! When it comes to your wedding day, you want to select the right wedding planner to capture your vision and turn those dreams into reality. Who is going to truly be on your side from vendor negotiations to decorating and pulling the entire event together? Who can you trust to create a beautiful beginning to your marriage? There are many things to consider with an outdoor ceremony. In Oklahoma, you never know whether to grab a coat or your flip flops as you head out the door. Ensure you're ready for your outdoor wedding with these tips! The week before your wedding should be spent with your family and friends as they arrive in town for your wedding. It’s time spent in the spa or the salon getting pampered and having your manicure and pedicure. The holidays means lots of engagements, and we want to share these 10 wedding planning tips for all of our new Tulsa brides-to-be! What does a top wedding planner do exactly? 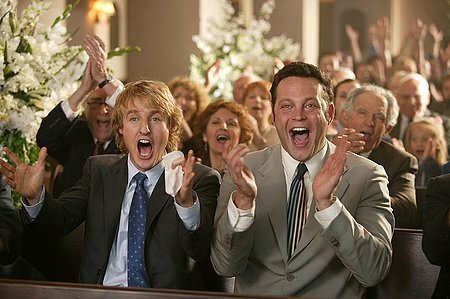 Grooms, this one is for you: how to (not) deal with inappropriate wedding guests. Don't Lose Friends, Hire a Wedding Planner! A study found that 60 percent of couples had a falling out with family or friends over wedding planning--don't lose your friends, hire a wedding planner! 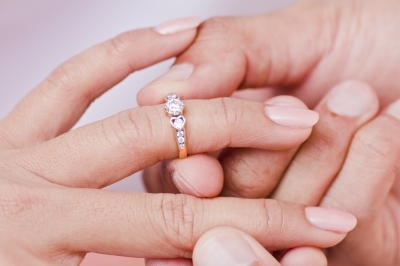 Tulsa couples, have you discussed these issues before your wedding? 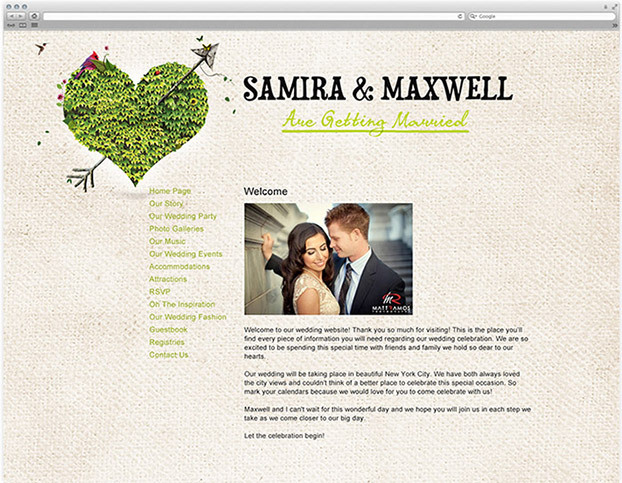 Wedding websites are lifesavers during wedding planning! Don't miss your chance to jump into wedding planning at The Tulsa Wedding Show this weekend! 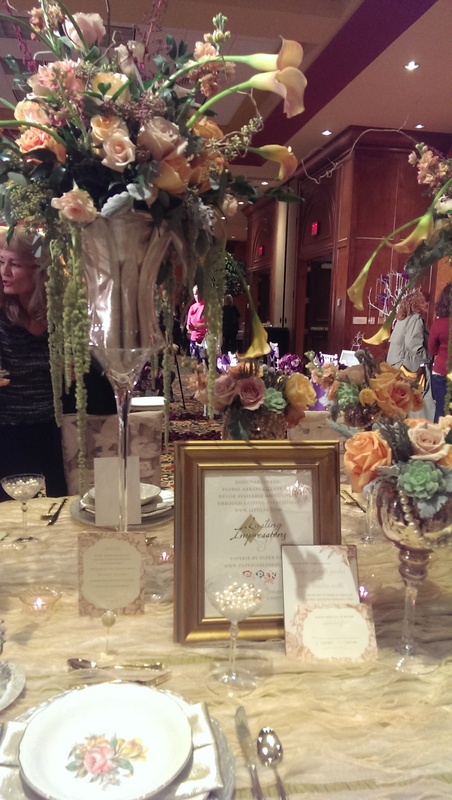 The wedding planning conference I recently attended was fantastic! Couples are watching their budgets more closely. See what studies say people are now spending on their weddings. It is a wedding planners nightmare--an outdoor wedding on a rainy Oklahoma day. How could this wedding have been handled differently? 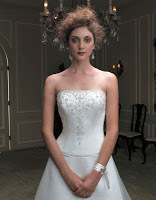 Bride-In-A-Box, a new company from Lasting Impressions, provides wedding coordination services for DIY brides. 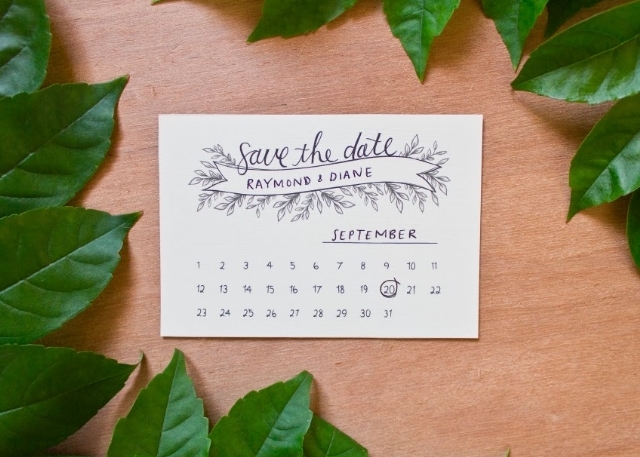 It's never too early to begin wedding planning! Along with the budding tress, the blooming tulips - and the pollen in the air – comes wedding season! The average cost of a wedding has dropped from the 2007 high of $28,732 to an average of $21,814 in 2008. Your Outdoor Wedding in Oklahoma - Yes or No? Tips for outdoor weddings from an experienced wedding planner.